A blockchain is a distributed database made up of chains of blocks designed to prevent their modification once a data has been published using a reliable time stamp and linking to an earlier block. Blockchain is a technology that allows the transfer of digital data p2p and decentralized under a cryptographic system. Development of initial offers of coins or (ICO), intelligent contracts, development and implementation of applications for the exchange and commercialization of cryptoactives (Exchange); as well as creation of new crypto coins or tokens. Distributed accounting books use stand-alone computers (called nodes) to record, share; and synchronize transactions in their respective electronic books (rather than keeping the data centralized as in a traditional ledger). Hyperledger was born to solve a disadvantage of traditional Blockchain: most are public. 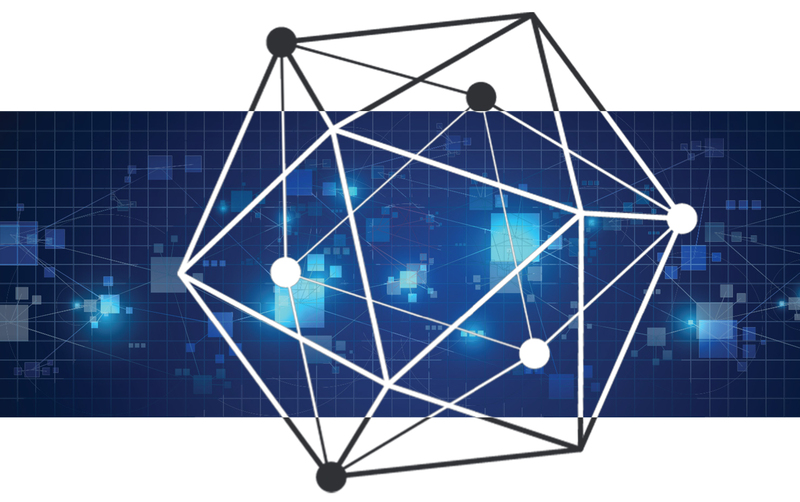 Starting from this, Hyperledger is the Blockchain solution for those companies; that want to use all the benefits of this decentralized technology to share information and manage its functions. Hyperledger was born thanks to the Linux foundation in 2015 and over the years several companies have joined the project; including large financial banks such as Wells Fargo or technology companies such as Intel, CISCO, IBM, among others. In Artech Digital we offer the development of Blockchain permissioned together with all the necessary elements for the correct functioning, including within this the start up of the IBM platform necessary for the software to work without any problem. Smart Contracts are born with the intention of carrying out actions beyond financial transactions; without the intervention of a third person, thus achieving decentralization. 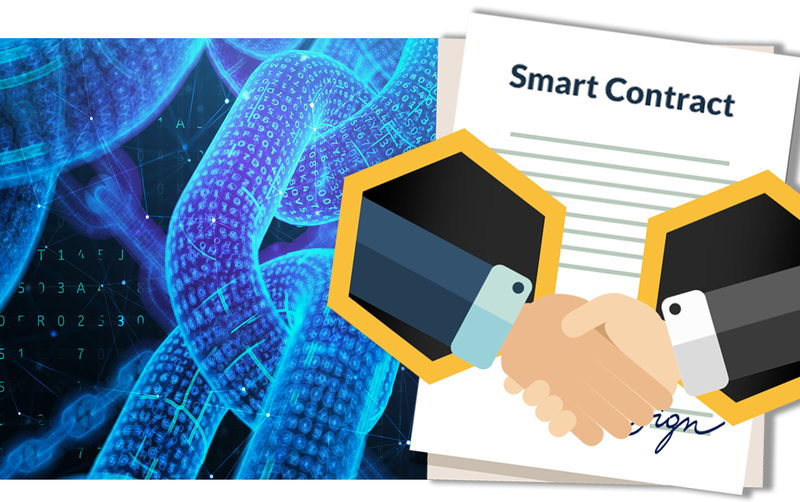 The first views of these Smart Contracts were seen with the launch of the Blockchain Ethereum. This project headed by Vitalik Buterin focuses on the realization of a platform with its own programming language (called Solidity); where any programmer can make the construction of their intelligent contracts. Such was the scope of this new implementation that other Blockchain; such as NEM, implemented its own way of making intelligent contracts on its platform. We also create the Web platform that interacts with all the elements and functions of these contracts. In addition, we guarantee the use of the best programming practices so that your intelligent contracts are effective; efficient and with a consumption below the average.